The cost of artworks is a subject often veiled in mystery and elitism. But because it’s Turbine time, because we released a higher-priced artwork last month, and because increasing accessibility to the art market is one of our core objectives – we’d like to offer a brief explainer of how we go about determining prices. As with most reputable artists and gallerists, pricing a piece is a considered, deliberate and in our case, collaborative affair – where we sit down with the artist to determine a price we’re both happy with. From the outset we made calculated decisions to reduce the cost of our artworks, while ensuring high calibre, original prints – something we achieve with an online purchasing platform and and a slightly higher (than conventional) edition number of 50. A number of factors play a role in determining price – things like labour-intensity and edition size, but the most crucial factor to consider is the artist – their “track record”, existing body of work and the pricing of their similar pieces. An artwork by an emerging artist, whose screen print is perhaps their first, will naturally get priced on the lower end of the spectrum. An established artist, especially one with a history in the printmaking discipline, will command much higher prices. This is not just because the established artist has a “proven track record” which stablises the high value of his or her work (as opposed to the more erratic pricing of a popular but young artist), but also because they have an established “market value” informed by the prices that their other works fetch on the market. This is particularly relevant when an artist has a strong global presence – too low a price can devalue an artist’s name, and even lead to exploitative reselling on the secondary market (where the artist sees nothing of the profits). To illustrate, consider our June release by Anton Kannemeyer. 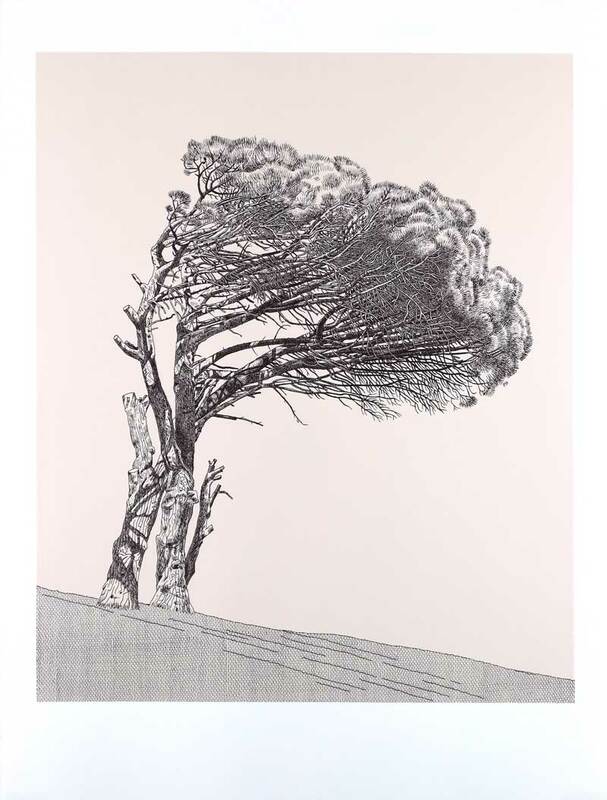 Kannemeyer is a renowned printmaker, currently represented primarily in the European market, and has thus a strong global market presence to consider. He often creates editions of 50 – which provided a handy direct comparison and price range within which to determine a figure that was consistent with the value of his entire body of work. As his print editions of a similar size currently fetches prices of around 7700 (ex VAT), we settled on R6000 excluding VAT (R6900 incl. VAT). The whole subject of pricing art is a complex and fascinating one – that warrants a bit more detail if you’re interested. Luckily for us, Artspace wrote an article on just this very thing.